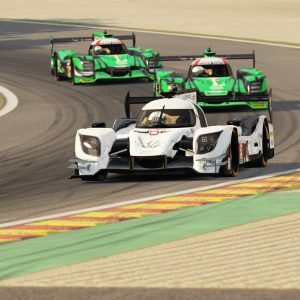 Sim Dream Development is an independent group of game designers, whos goal is providing the realistic addons for racing simulations. 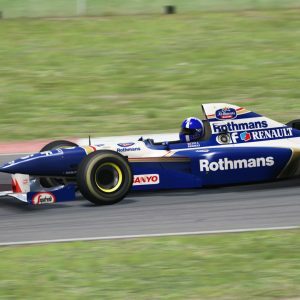 Our team offers recreating any real life vehicle in 3d environment using latest racing simulations tools. 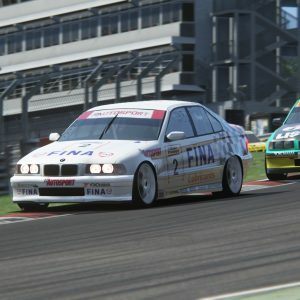 Back in 2006 we were first, who offered modding services for racing games. 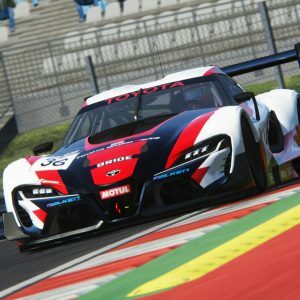 This meant that anyone can have his desired car in his favorite racing game within a few weeks time, fully customized to his likings. 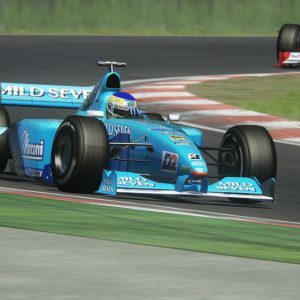 Since then we’ve been featured in many projects including F1-SR modding team open wheel mods, Ford Motor Company auto shows (The Simzilla Simulator), we’ve even made cars and scenery to help disabled people to learn driving. All these meant a huge success for our team. 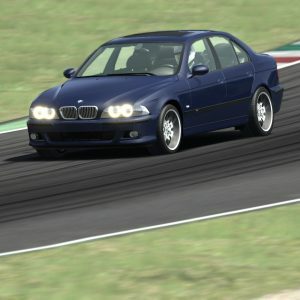 Using the Assetto Corsa simulation as a base for recreating Your real life vehicle, we are able to create real vehicle 3d appearance, handling characteristics, and sounds. 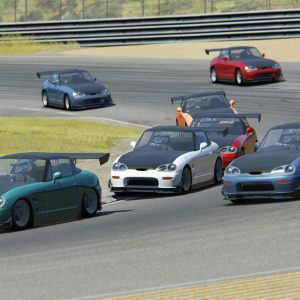 Such information sources as telemetry, wind tunnel tests, and tire performance tests can all be applied to Your virtual car in an extremely precise manner. 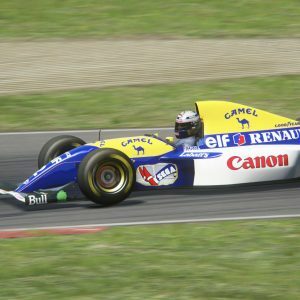 Vehicles characteristics and performance such as acceleration times, horsepower, top speed and even driver’s helmet G-forces are also exactly the same. Our developers will make sure that You’ll get a professionally made product and will have it updated when needed. So You’ll get a daily support for Your product. Nothing keeps us going as much as our customers positive comments.